Get involved this week for Fashion Revolution Week (24-29 April). What is it? Why bother? How do I do it? Answers to those questions below, plus links to resources and quick clicks to lend your voice in the socialsphere. Ask your favourite brand who made their clothes – well, your clothes really – using #whomademyclothes ….Simple, really. They may respond, they may ignore you (that would be telling, don’t you think? ), they may direct you to a page on their website. 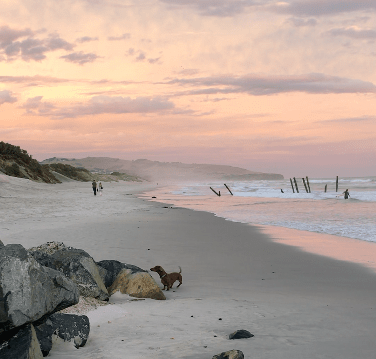 Whatever response you get, you have been one of many voices putting pressure on brands by asking that question. The more we ask, the more they hear. 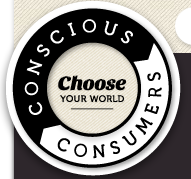 Get social – here is a link to tweet, instagram or direct an email to a brand with that question #whomademyclothes? Or maybe you know who did – in that case, share that with your followers. There are plenty of good brands out there to shower with praise. Or research – go online, use the GoodonYou app, check out the Ethical Fashion Guide and get to know who made your clothes. If you are left wanting, refer to point 1! This revolution is really growing momentum, and during Fashion Revolution Week all of us in the sustainable fashion advocacy world encourage millions of consumers to ask brands ‘Who made my clothes?’. This is an awareness-raising event of global proportions designed to put pressure on big brands that really aren’t doing enough to improve the unethical fast fashion supply chain. 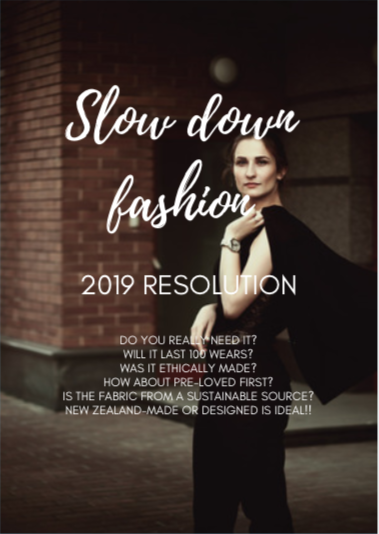 To join the movement, support it or just find out a little more, follow Fashion Revolution on twitter, facebook and instagram or check out the New Zealand page. There are some great resources, tips and information sheets too.